Highland Park Gem! 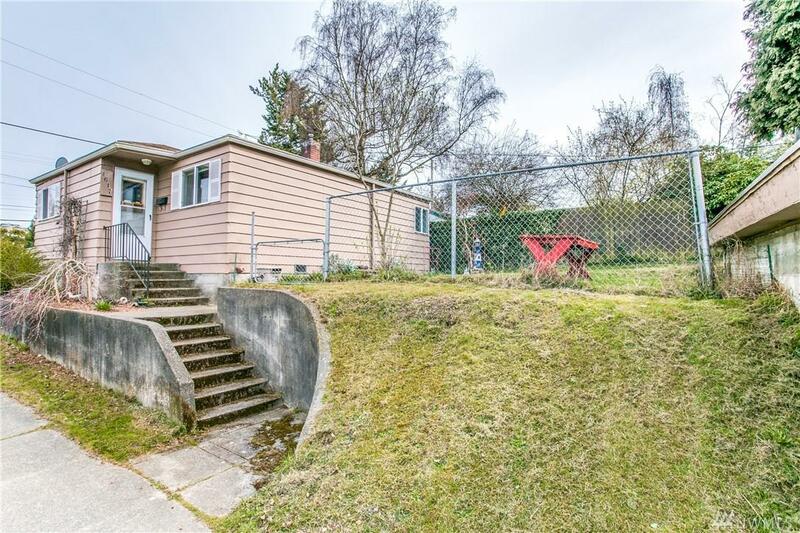 One of few opportunities to live in West Seattle for under $400k. Amazing opportunity for first time home buyer or investor. 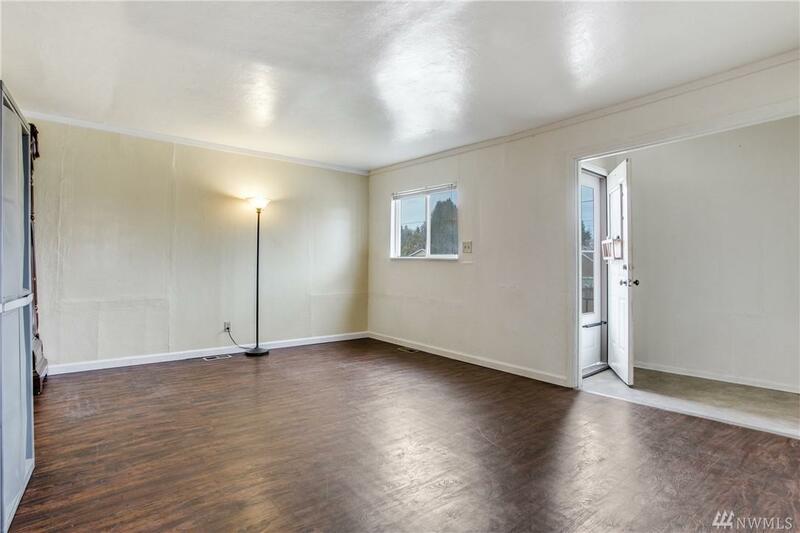 2 bedroom, 1 bath on large, flat lot. 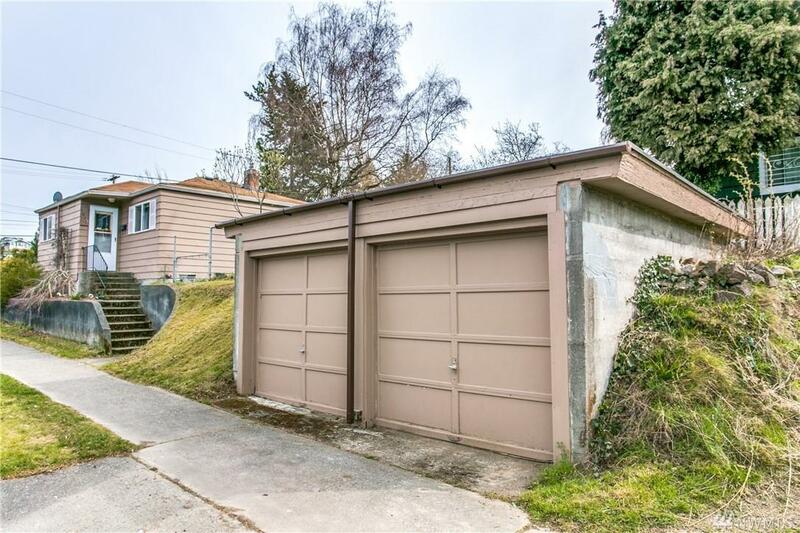 Double detached garage, perfect for parking/storage/workspace (also lots of street parking!) Great cozy layout with so much potential for your buyer! New gas furnace in 2014, new garage roof in 2017. Shed on property and swing in tree included. 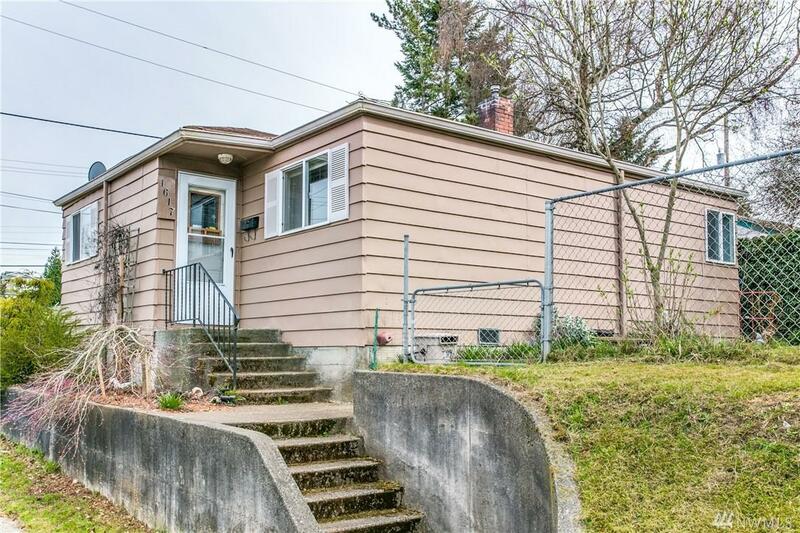 Easy commute to WS, Burien, and Downtown. Welcome home!